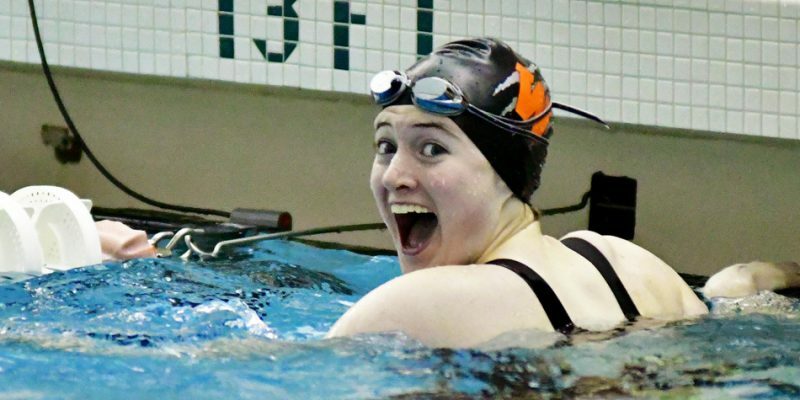 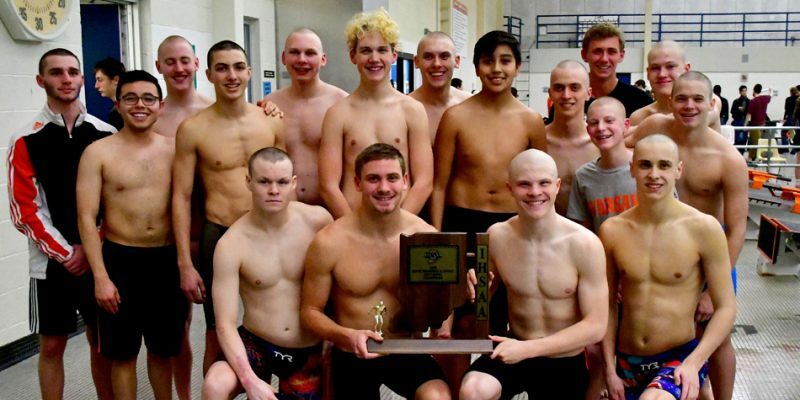 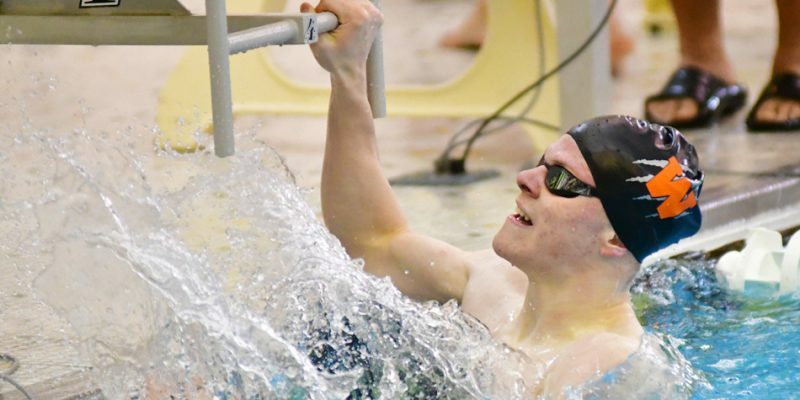 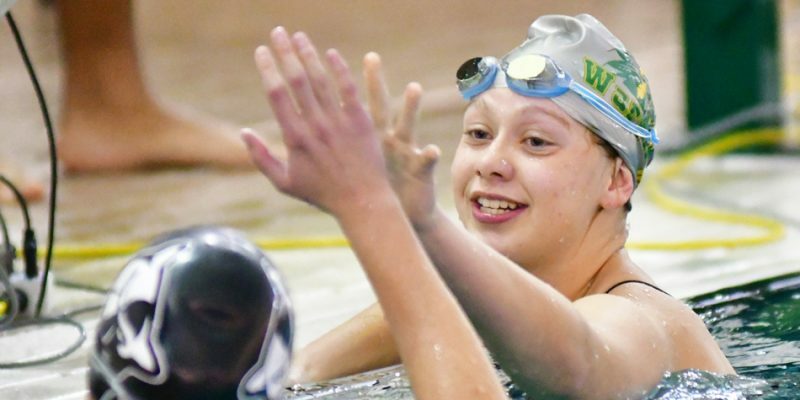 WARSAW – Warsaw kept its sectional title streak alive among the sectional swim finals action Saturday afternoon. 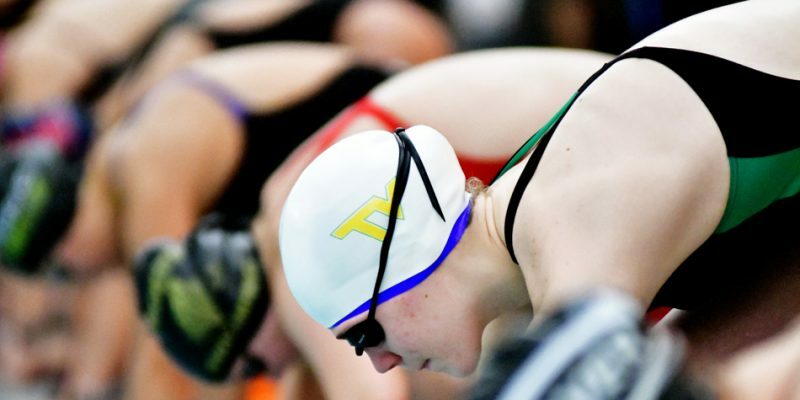 Who Will Rise To The Surface? 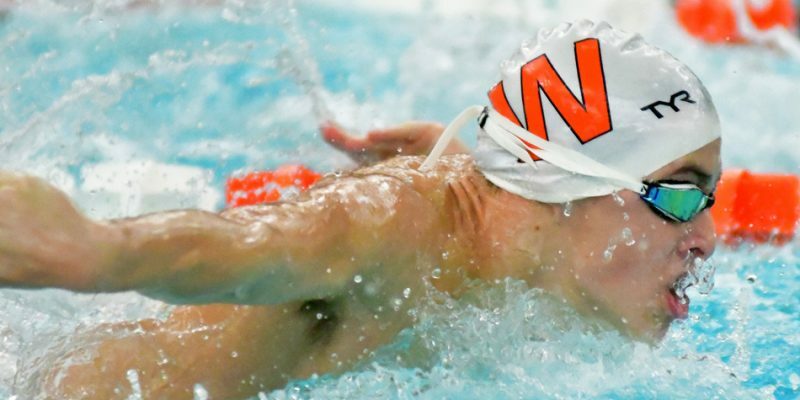 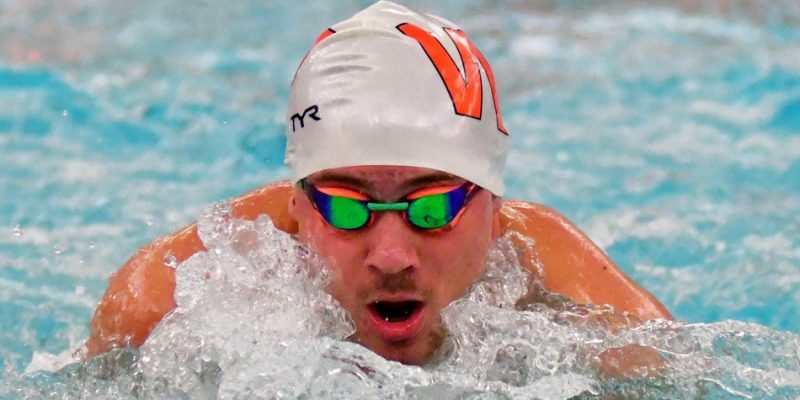 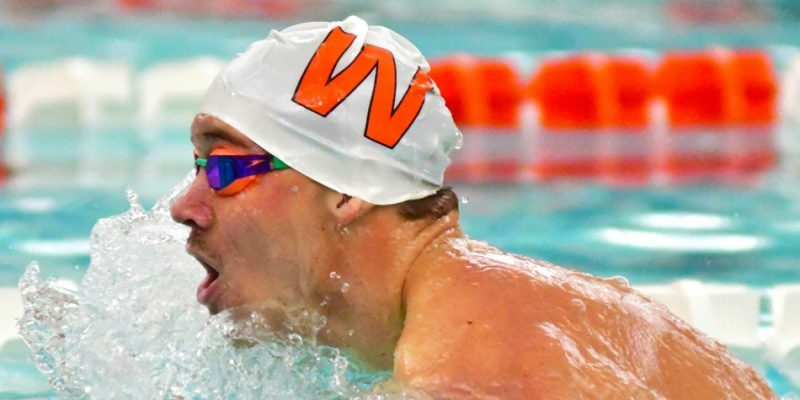 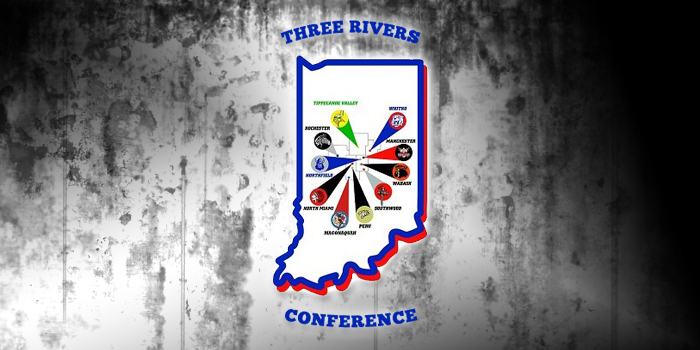 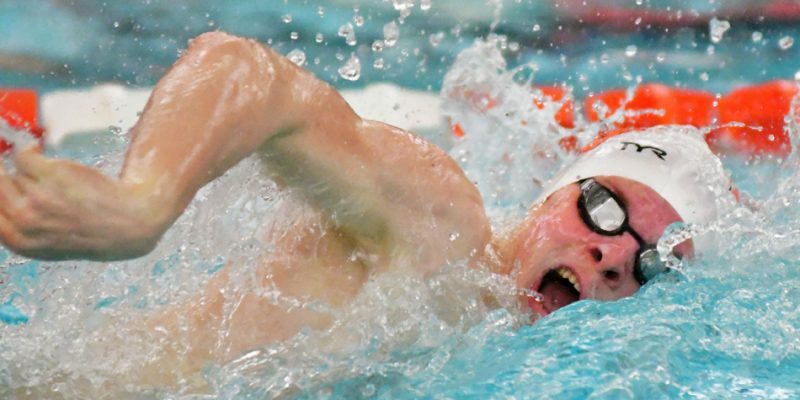 WARSAW – A look at the Warsaw and Northridge boys swim sectionals set for this weekend. 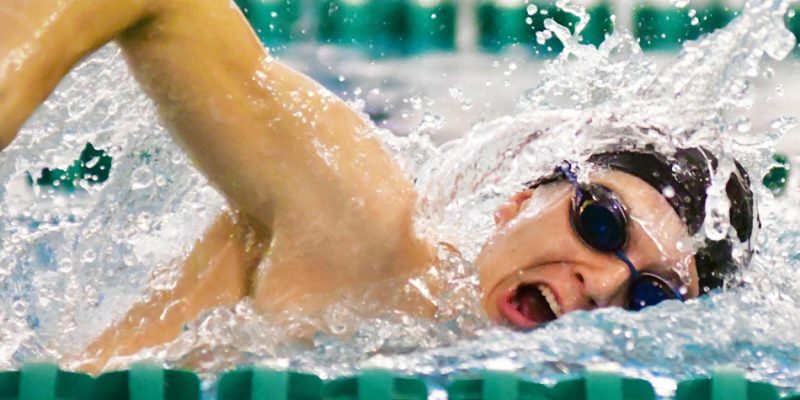 BUNKER HILL – Maconaquah won both the boys and girls swim titles at the Three Rivers Conference Swim Championships. 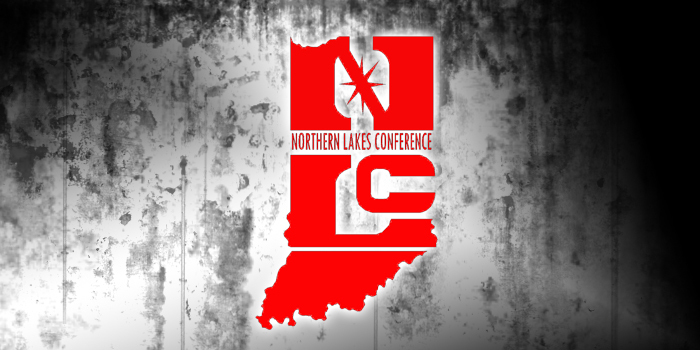 NLC swim results for Saturday, Jan. 5. 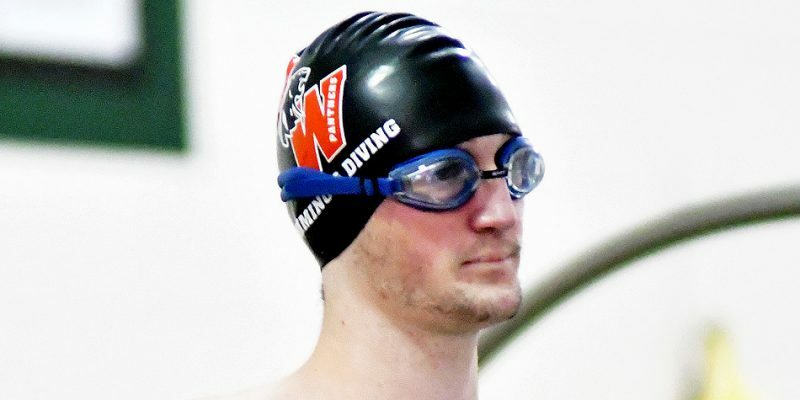 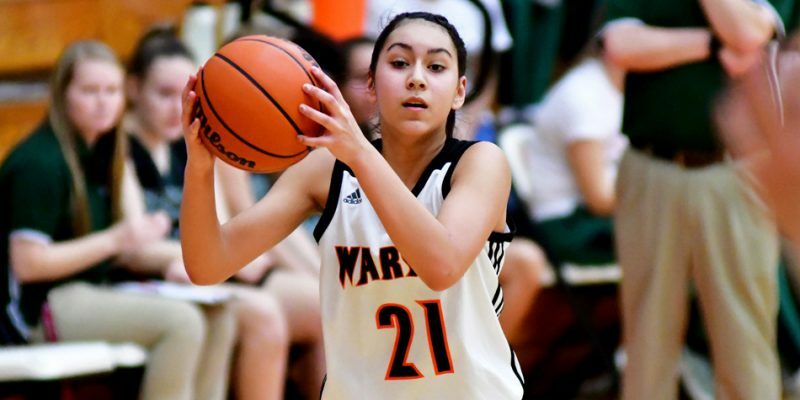 MIDDLEBURY – Northridge collected two more wins Thursday against visiting Wawasee.